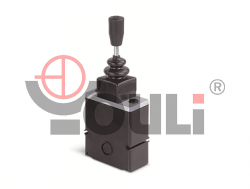 YOULI complete line of hydraulic pilot controls can be used in all application: joysticks for agricultural machines and mini-excavators, construction and pedals-operation for large excavators of sectional valves. 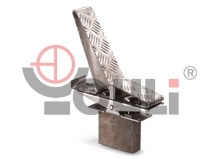 Youli provides high quality hydraulic diverter valves that include rotary control valves (RA3, RA5) and solenoid control sectional valves (SCS4). 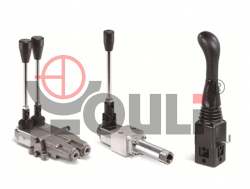 Youli diverting valves are subjects to comprehensive tests before shipment, including flow, pressure, oil leakage and motion smoothness. 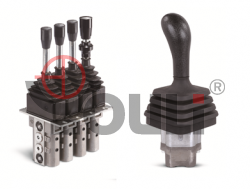 What we do is to guarantee each hydraulic diverter valve from Youli will provide the maximum dependability of performance and minimum trouble for long term operations.